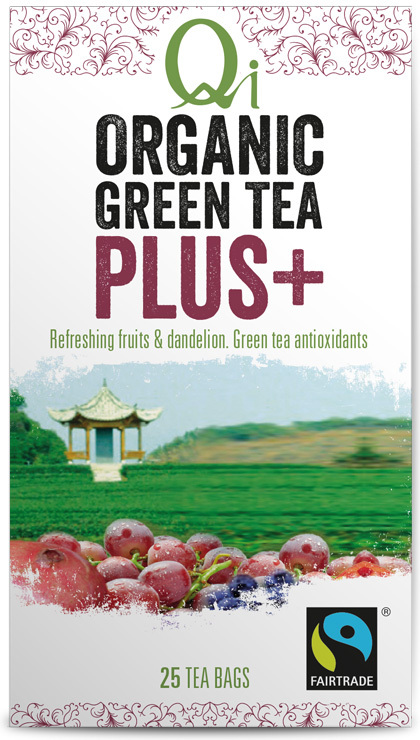 Qi Green Tea Plus combines premium, single-origin china green tea with the natural sweetness and nutritional benefits of blueberry, red grape and pomegranate. 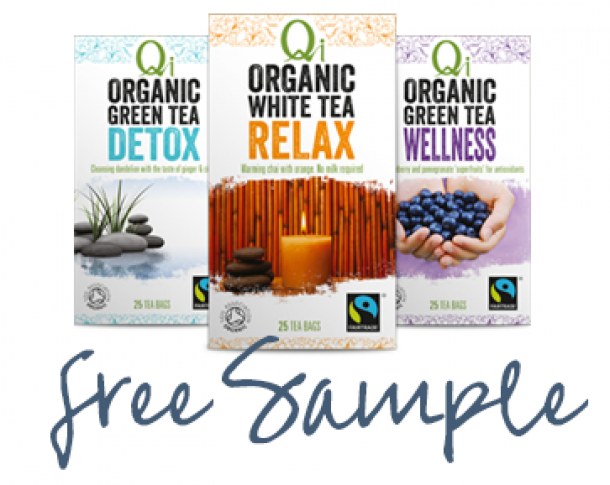 Qi Green Tea Plus is deliciously refreshing when served iced in summer, or hot in winter. An ancient fruit cultivated in Persia and the Himalayas since the early bronze age, pomegranate has been traditionally used in Ayurvedic medicine as a tonic for the heart and throat, and to treat certain intestinal discomforts. In modern medicine, pomegranate is currently being used in clinical trials to reduce heart and cardiovascular disease and to reduce blood pressure.